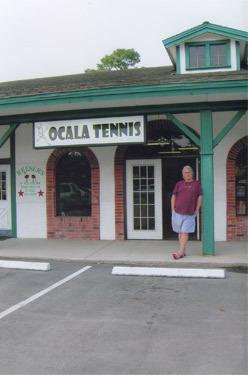 Our heartfelt thanks to those of you who have made Ocala Tennis an overwhelming success. The Marion County tennis community have made clear that they will support a shop that will meet their needs for the latest in tennis gear and technology. 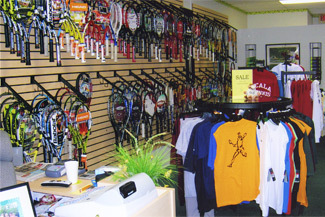 Ocala Tennis is now able to offer all repair work done by the only Master Racquet Technician in the Marion County area. You can now have your racquets strung with the same level of skill that the pros enjoy.